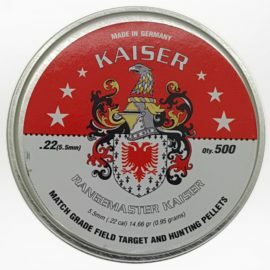 You need to pick the right pellet for the right job. 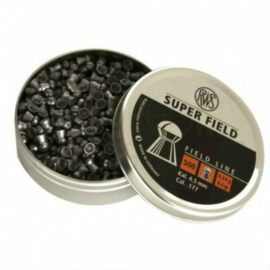 At Countryway Gunshop, we’re keen shooters and would recommend domed pellets for general shooting. As a great all-rounder, they’re hard to beat. 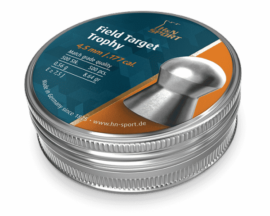 Pointed pellets excel at bird pest control, and hollow points are the best for close range pest control – ratting at 10-20 metres, for example. 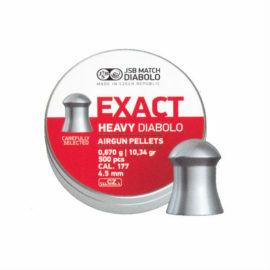 Last but by no means least are flat-headed pellets, ideal for target shooting. 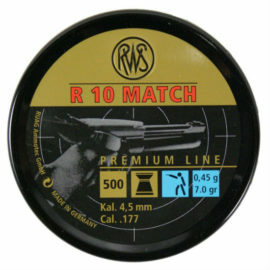 Whether you’re shooting at a range or practicing out in the field, they make a nice clear circle through the target. It’ll give you a lot to work on, especially if you compete in target shooting. 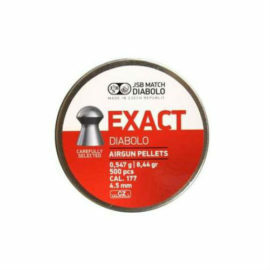 Or perhaps you’re looking for pellets ideal for professional pest control. 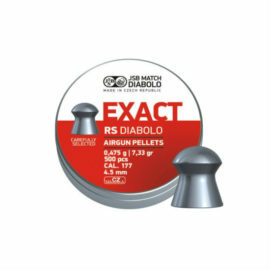 Whatever your aim, even if you’re just plinking in the garden, we have an air rifle pellet to suit. 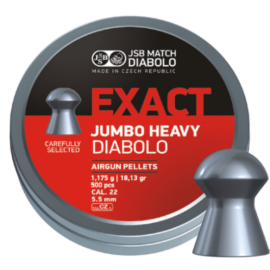 Our huge range varies from very light-weighted pellets to solid heavy pellets. 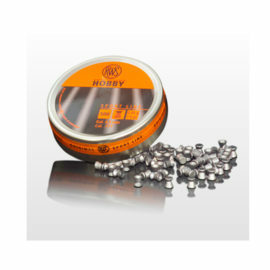 A number of manufacturers also offer a selection of head sizes from 4.50, 4.51, 4.52 and 4.53 in .177 and 5.50, 5.51 and 5.52 in .22. We hold all the major brands and calibres, as well as some of the lesser known calibres and sizes. 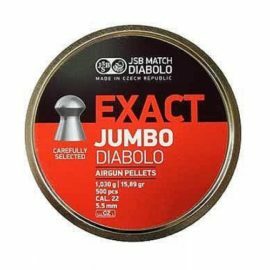 Why not try some of the most popular pellets? 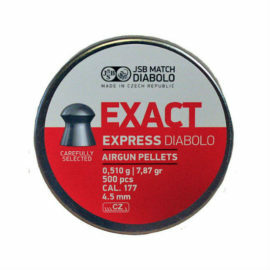 These include Air Arms Field, RWS Superdome, JSB Exacts and Bisley Magnums. 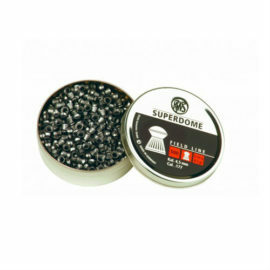 If you’ve ordered over 10 tins, we offer bulk purchase prices. Buy online for quick and cheap delivery.